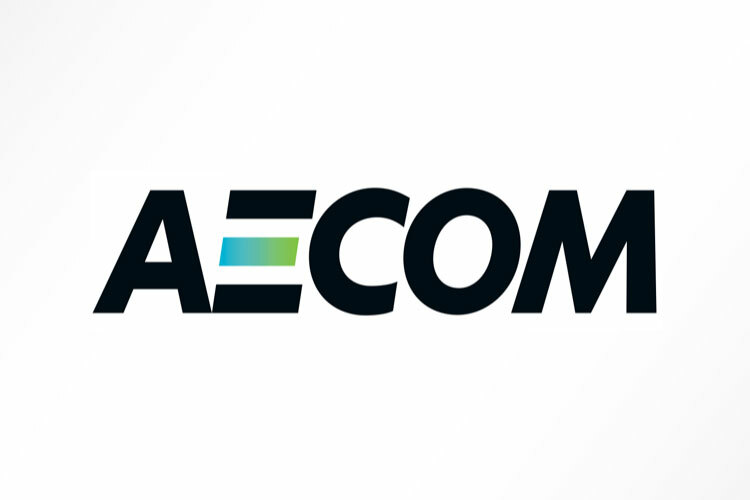 Los Angeles — AECOM held its Investor Day in New York City today, at which the company is reiterating its long-term financial targets through fiscal 2022. This positive outlook reflects a strong foundation for growth exiting fiscal 2018, including a record backlog and end market and business development momentum. In addition, the company’s outlook is benefitting from recently-announced strategic actions, including a substantial $225 million reduction in G&A and ongoing efforts to prioritize investments to higher-margin and lower-risk opportunities.